You will get an honest and professional evaluation. You will not be pressured or “sold” on any treatments. 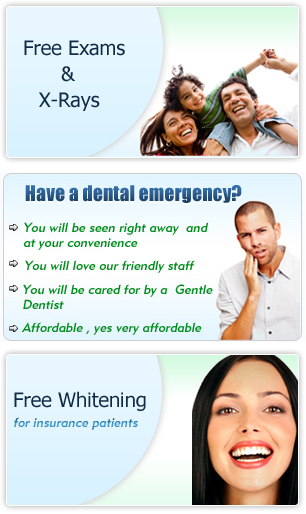 You will get the most affordable fees and the latest dental technology. You will get a gentle and caring treatment.